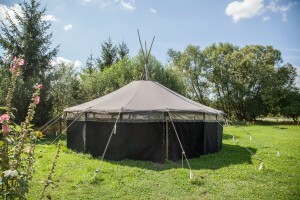 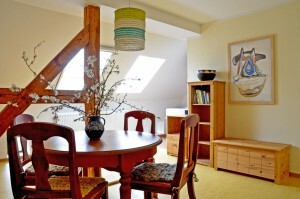 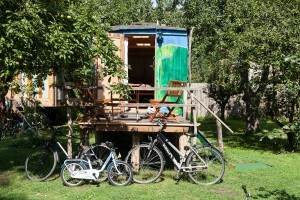 At Uferloos everybody will find something suitable: whether a comfortable apartment, in an adventurous circus caravan or with wilderness flair in the yurt. We recommend our breakfast buffet with organic products and specialties from the region. 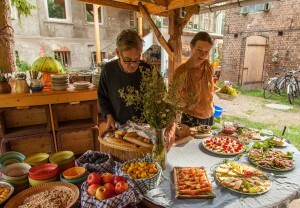 The breakfast in our sheltered breakfast place in the open is part of our concept and a nice communication place with friends and guests.